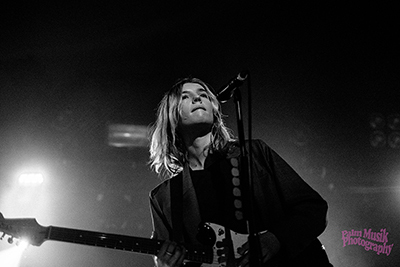 Since the start of The Japanese House that we know today, Amber Bain has taken her sound from quality to quality. Crafting a unique blend of lush dream pop and musing electronica, The Japanese House take to stage after a short break, having released the much awaited debut album Good at Falling on March 1st, the release ties together the sounds we have been teased over the last four years. 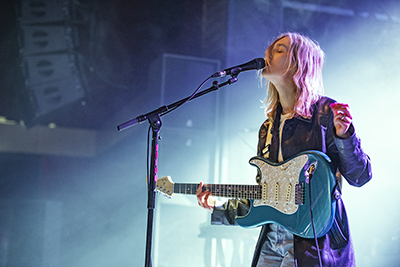 Whilst most of Birmingham were either crammed into the German Market, or upstairs downing Red Stripe for Peace’s homecoming gig, deep down below, in the underbelly of the O2 Institute 2, a future star was emerging in the form of The Japanese House.